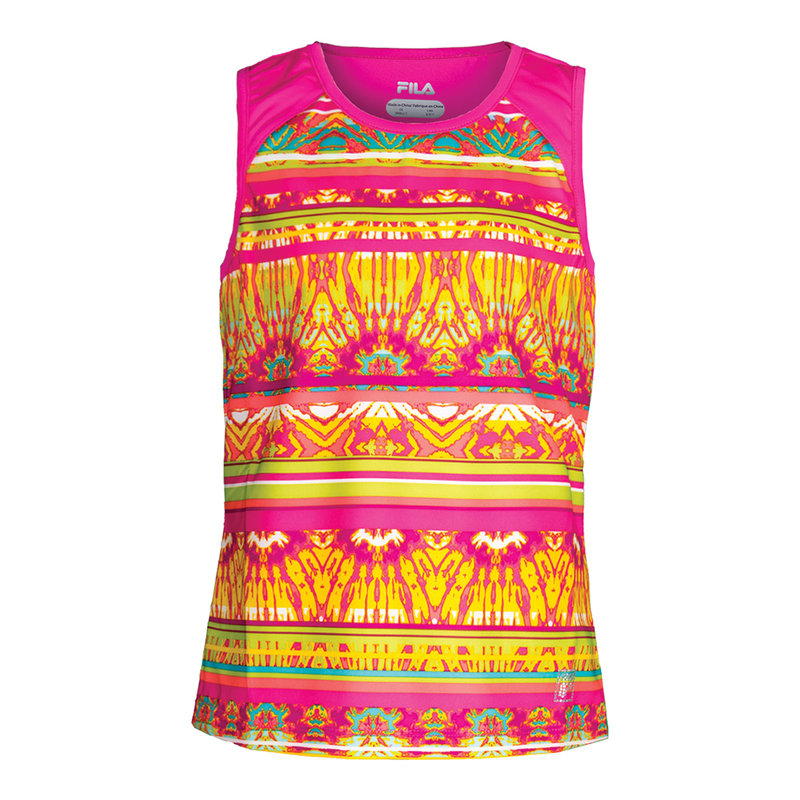 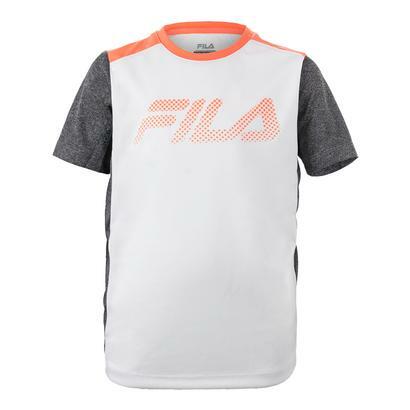 Watch your little one show off on court in the FILA Girls’ Paint the Lines Tennis Tank! 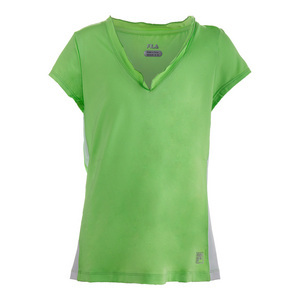 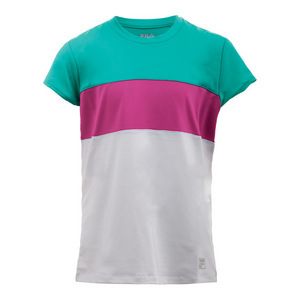 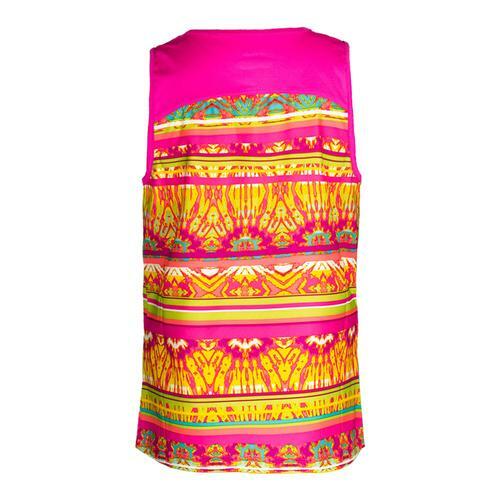 The scoop neckline with front and back printed panels work together to create a stylish look. 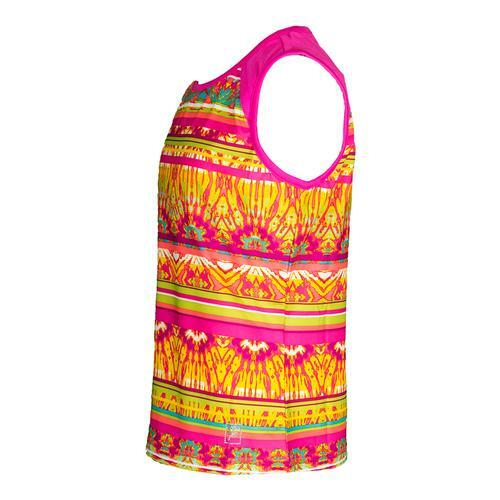 A COOLMAX EVERYDAY lining helps this tank dry quicker. 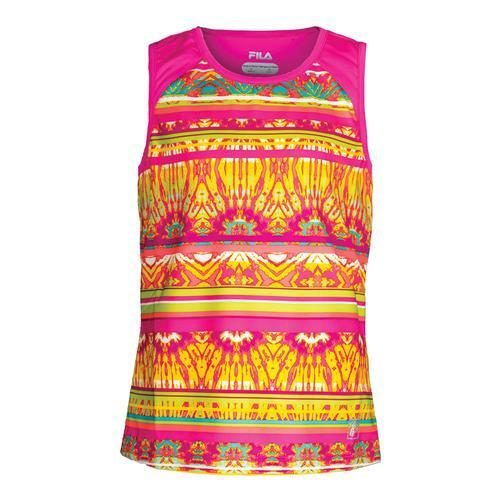 Made from moisture-wicking, stretching, and UV protecting fabric, this tank pulls moisture away from her skin, moves with her body, and shields her from the sun’s harmful rays for a comfortable fit in every condition. 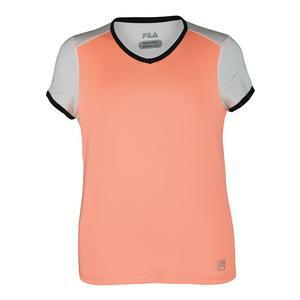 Help her show off her FILA love with a rhinestone F-Box logo at the front, left hem.